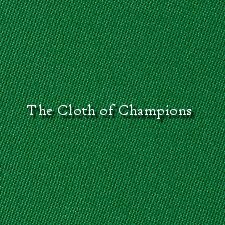 We’re now offering cloth replacement using either Simonis or Championship cloth. Please call day or night to place an order. The original Simonis cloth. 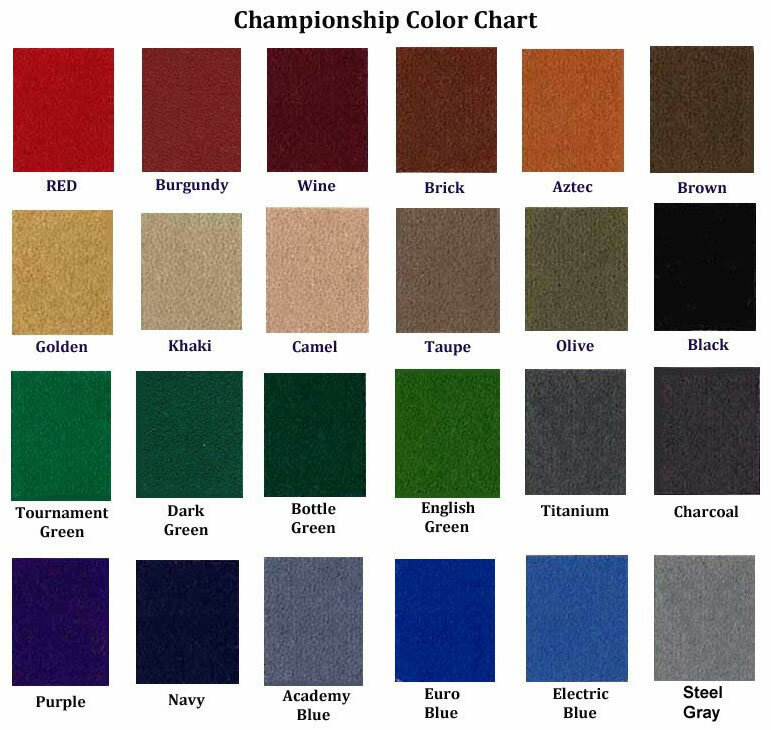 A wool-nylon blend, nap-free to eliminate pilling and shedding for long wear plus consistent play. 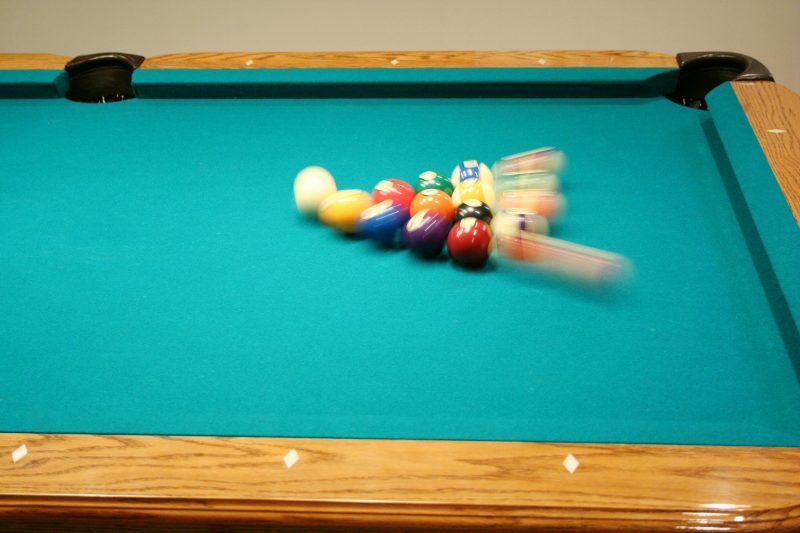 Recommended for straight pool, eight ball and one-pocket. 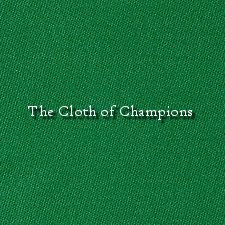 A thicker cloth with a higher wool content and thread count. Nap-free to eliminate pilling and shedding for long wear plus consistent play. Recommended for all pool games, especially nine ball.